Many thanks for your comments on the Ile de la Cite and the River Seine Paris! 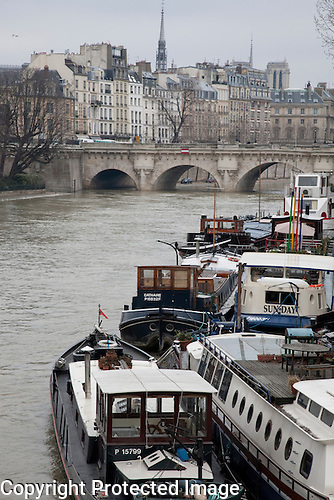 Many thanks for your comment on Ile de la Cite and the River Seine in Paris … Much appreciated! Excellent composition. Think that it would be equally as good in Mono. Many thanks for your comments on Ile de la Cite and the River Seine, Paris …. i am sure the shot would work well in mono …. I will give it the treatment this weekend … Thanks for the idea!